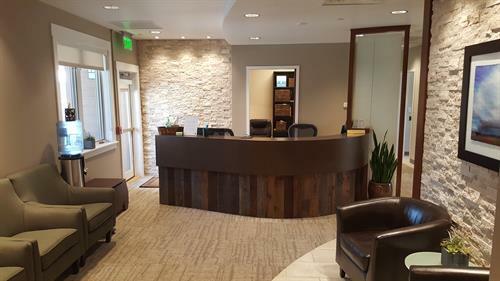 Welcome to Elevation Dental! Your destination for a happy, healthy and beautiful smile. 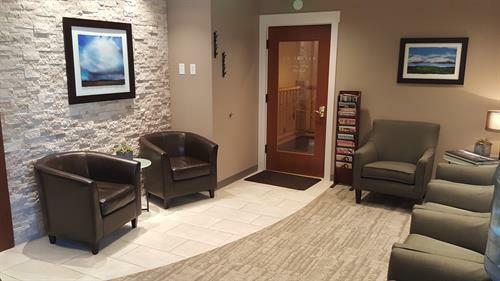 At Elevation Dental we feel you deserve to be provided with the highest quality cosmetic, preventative, and restorative dental care available to help keep your smile shining brightly. At our practice, you will always be treated with integrity, respect and compassion. 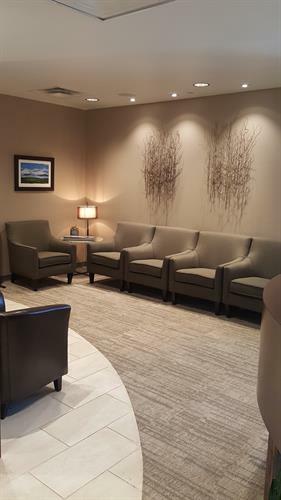 We offer all dental services in a comfortable, and truly stress-free environment. 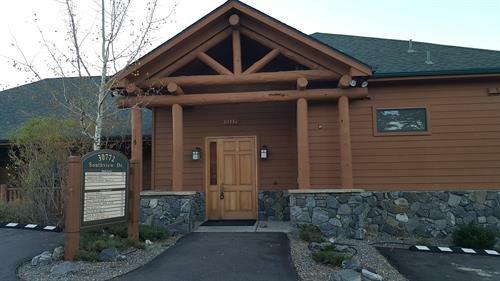 Whether you need extensive dentistry, including implants or crown and bridge work, or simply a dental cleaning, we'd like you to make Elevation Dental your dental home. Stop by to learn more about improving and maintaining the health of your most important asset? Your smile! It is through partnership with our patients that we are able to create long-lasting, healthy and BEAUTIFUL smiles. We look forward to serving you and your family in all of your dental needs. Please call for an appointment today. From Denver- Take CO-74 Northwest 3 miles At the traffic light turn right onto Lewis Ridge Rd. Make right onto frontage road and continue ½ mile and turn left on Souithview Dr.